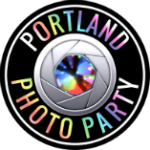 Portland Photo Party will strengthen your next promotional event by providing a fun, interactive way to stimulate your attendees while offering excellent brand reinforcement opportunities. Portland Photo Party amplifies your event far beyond your venue. Every photo or video your event's attendees post to their respective Facebook pages carries your brand. With the average Facebook user having about 150 friends, just 200 guests enjoying Portland Photo Party will promote your brand to 30,000 people! And that's not counting additional exposure resulting from those "friends" sharing the images or videos with their own social networks. After posting their photo or video to Facebook, the user will be prompted to "Like" your Facebook company page, allowing you to engage with your customer from then on. You'll be able to promote your brand, promotions, new products, special events directly to the user's Facebook newsfeed. Users of Portland Photo Party can record videos. So you can invite your customers attending your event to leave video testimonials about your company, product or service, quality, customer service, etc. You can then download the most pertinent and compelling videos to post on your own website, send in e-mail marketing, video newsletters, etc. Design an on-screen questionnaire or survey designed to get you quick answers about your company's image, products and services, interest in new product lines, etc. Users can answer multiple choice and open-ended questions. Your customers and prospects will never have so much fun filling out a survey. 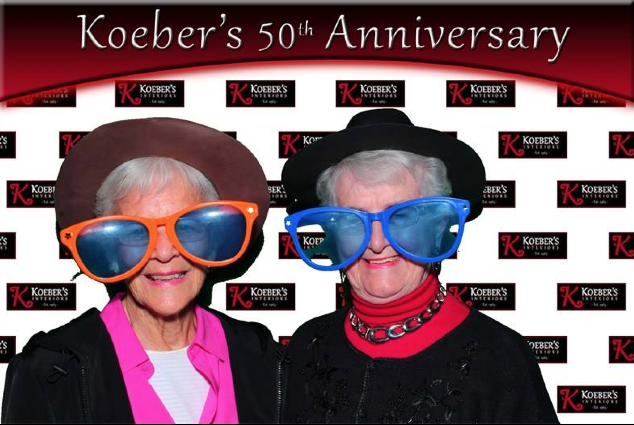 Everybody loves photo booths! Why not deploy Portland Photo Party within your next trade show exhibit? Prospects walking the aisles will be attracted to stop at your exhibit and have fun in your photo booth, allowing you to engage and collect contact info for future sales and marketing follow-up. Executives, business owners, and event planners love how easy it is to leverage brand awareness with the promotional power of Portland Photo Party. Portland Photo Party's photo booth can hold groups of up to 15 people which creates a lot of fun and bonding for everyone involved. Our team will help you personalize the booth to your event with exterior graphics, background themes, props, etc. Get details on this unique interactive entertainment custom-designed for your company event.